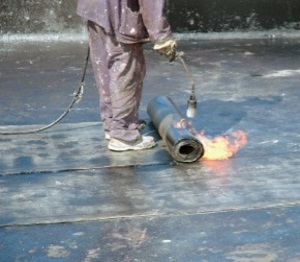 Barnes Roofing offer a variety of flat roofing solutions and can cater to all of your flat roofing needs. We use roofing and building materials that are high quality, extremely tough, durable and able to withstand the British weather. We have built a reputation that is solid and are proud that a high percentage of our business is repeat business, or recommendation. Contact Us today to discuss any problems you are experiencing with your flat roof. 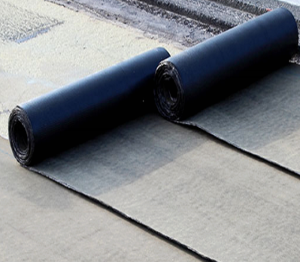 Our expert team will first of all visit you to assess what work needs to be carried out at your property, in preparation for your new flat roof. We will advise you on materials we would recommend, how long it will take our team to erect the new roof along with the specific details. At Barnes Roofing we only use the best quality materials to ensure you receive a perfectly flat roof that will last you a long time. Our expert team at Barnes Roofing specialise in repairing existing flat roofs and will undertake any repair, regardless of size. 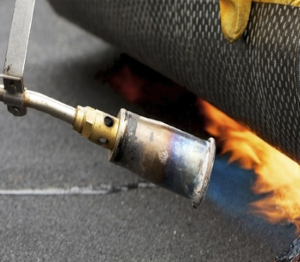 If a leak occurs on a flat roof, damage often goes unnoticed for a considerable amount of time as water penetrates any insulation or structure beneath, leading to expensive damage. If left, this can weaken the roof structure so it is imperative to treat your flat roof as soon as you identify there is a leak. Call in the roofing experts today at Barnes Roofing before the damage worsens and a larger repair or even replacement is required.